Many banks online and offline have already, for years, accepted checks via images taken with a smartphone and other camera equipped devices. However, perhaps the internet’s most popular banking solution, PayPal, will soon begin accepting checks via the iPhone, and presumably the new iPod touch’s camera. This will presumably be a feature implemented into their current iPhone app via an update expected sometime in the next few days. The update will provide you with the ability to take a picture of the back and front of the check, and add the amount to your PayPal balance, all from within the app. 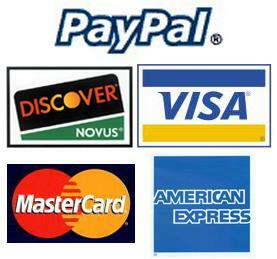 We will keep you posted when the update (or possibly a new app) is released by PayPal. 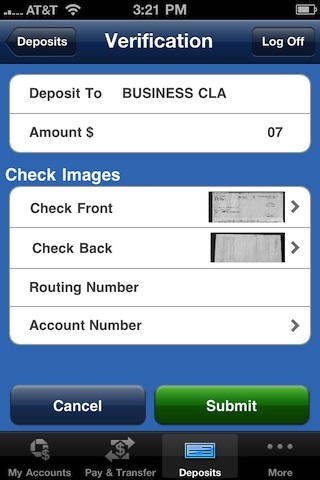 There are already apps that have this functionality, such as the Chase app shown above.